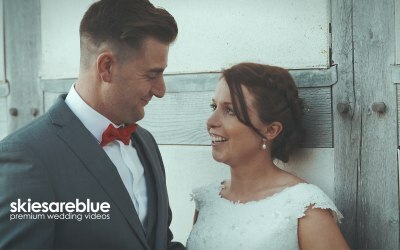 Stunning wedding videos in the middle of England & beyond. 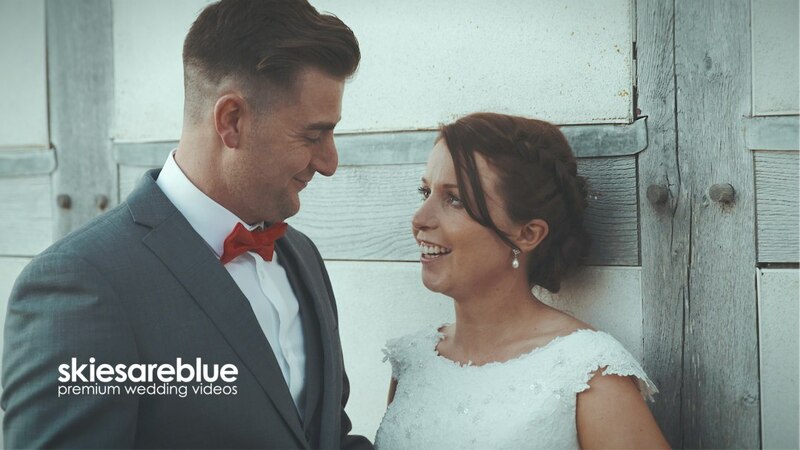 Skies Are Blue create stunning wedding videos that look & feel epic. 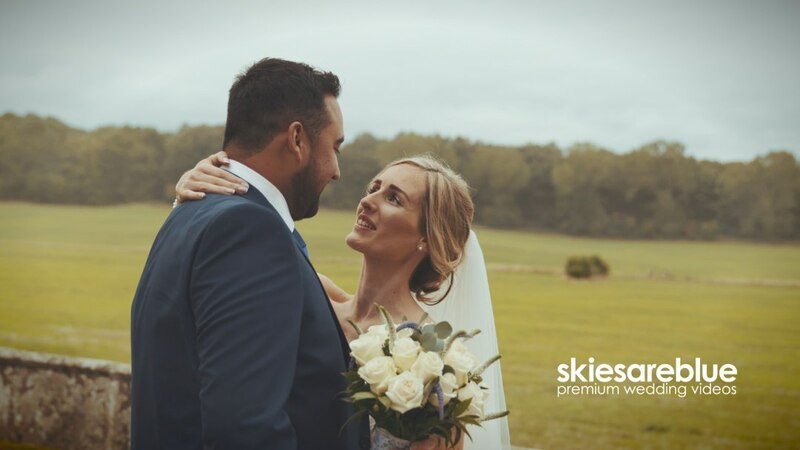 Our videography style unobtrusively captures the essence of your day & then we craft the footage in to your personal film. 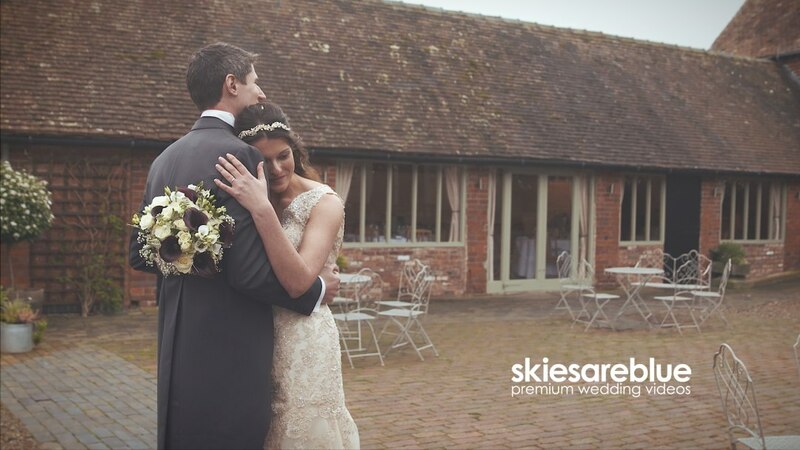 We are based in Worcestershire & normally cover the West Midlands region including Warwickshire, Gloucestershire, Herefordshire, Staffordshire & Shropshire. However we are able to work globally, so feel free to get in touch wherever you are! 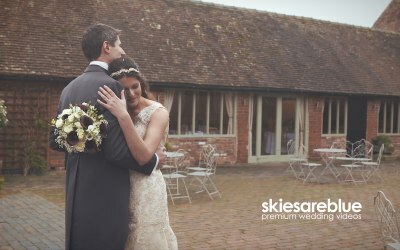 We are primarily a wedding supplier, however are able to cover a variety of events. 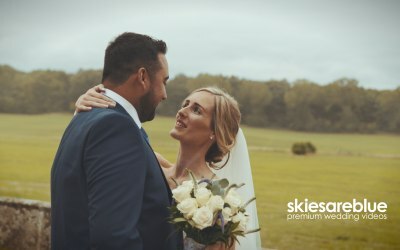 Get quotes from Skies Are Blue and others within hours.